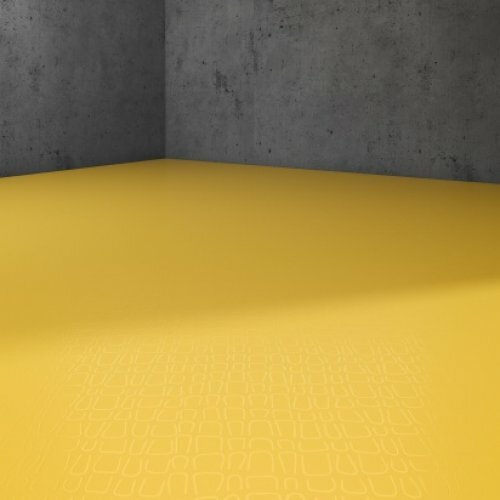 ‘R200 silence Vinyl Flooring has 15dB sound reduction and low residual indentation. An ideal and durable surface protection product with a high slip resistance. R200 Silence is one of our most economical Vinyl options.